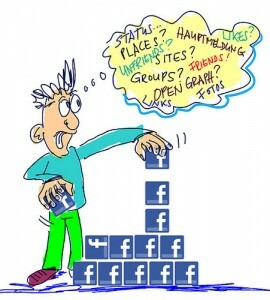 Social Media and Facebook in particular are becoming more and more prevalent in day to day life. 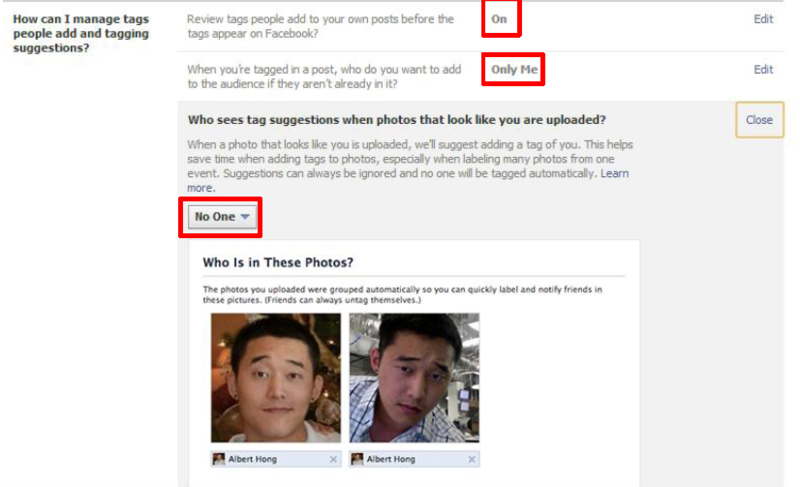 What I find interesting is that people forget that it is public. Some of the things that they share I’m sure they (adults and children alike) would be embarrassed about. After yet another conversation about private vs public online with friends I feel the need to remind the world that you need to remember even if all your privacy setting are correct what gets posted online stays online – Private or not! 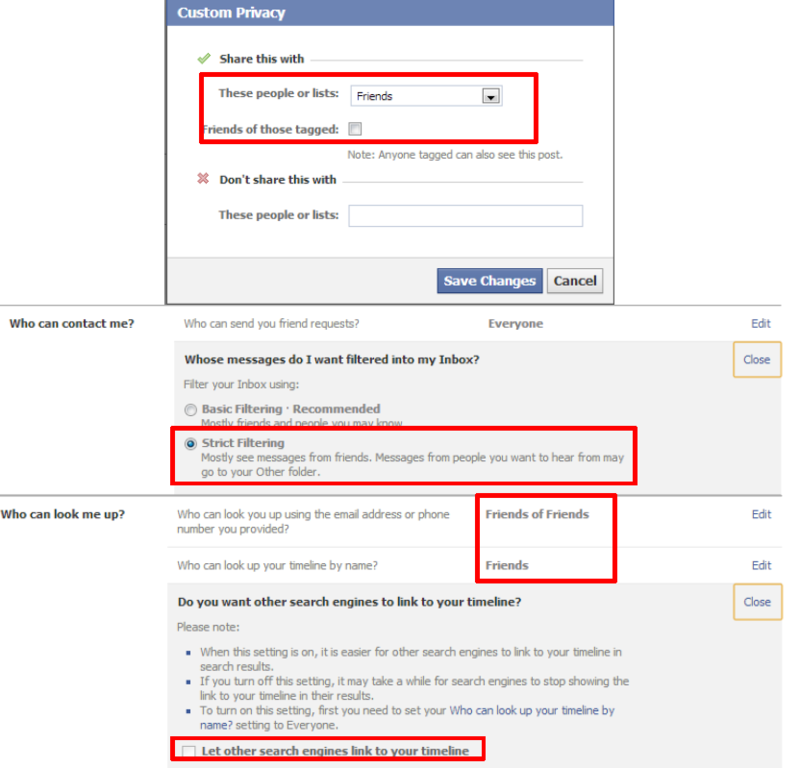 In their defense Facebook is notorious for constantly changing their privacy settings. The key is to be vigilant. 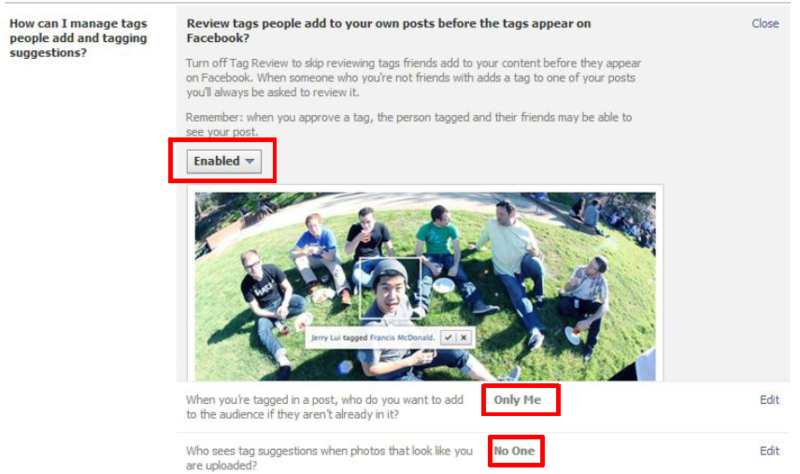 Here is the easy way to check your settings…. 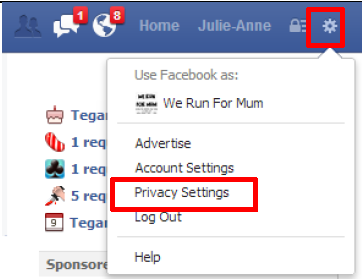 Go to Privacy Settings, through the cog at the top right of the page. 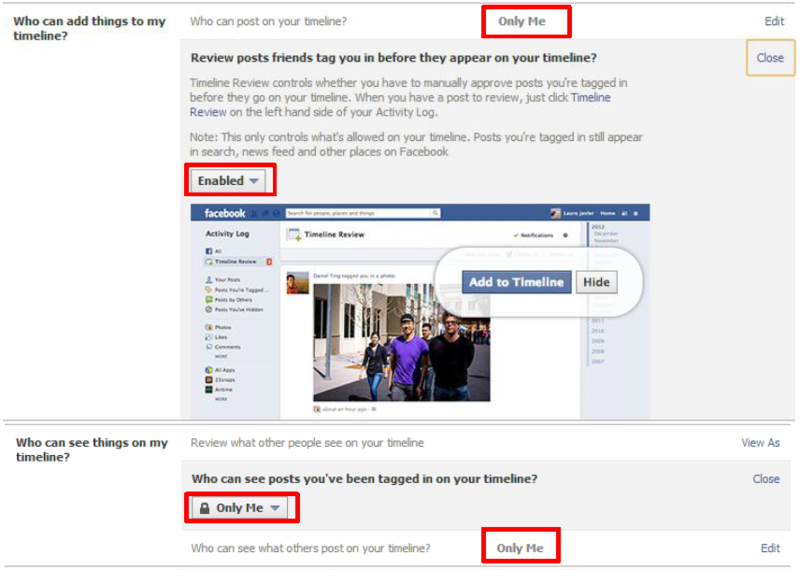 After changing your settings review what other people can see on your timeline by clicking “View As” in the timeline and tagging settings.